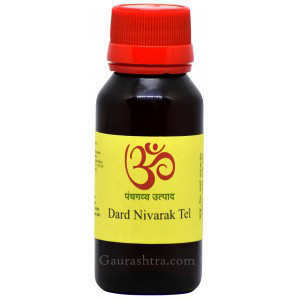 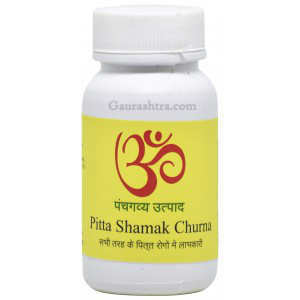 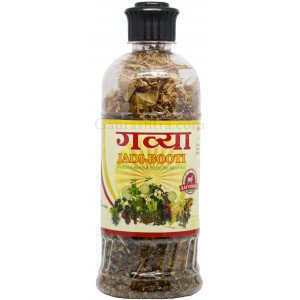 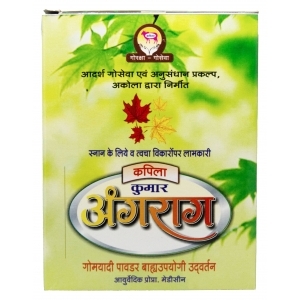 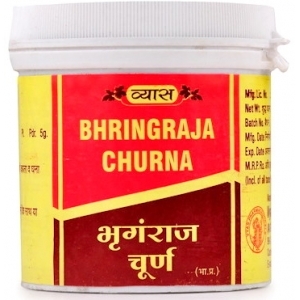 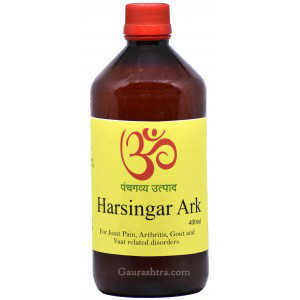 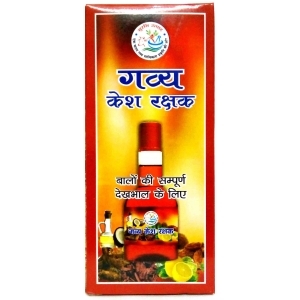 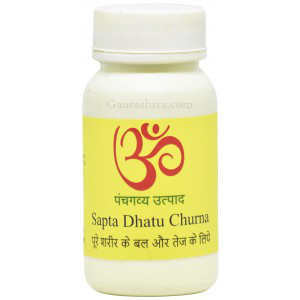 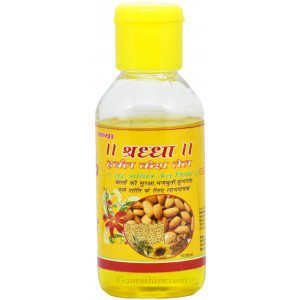 Buy Ayurvedic hair oil to get the best results. 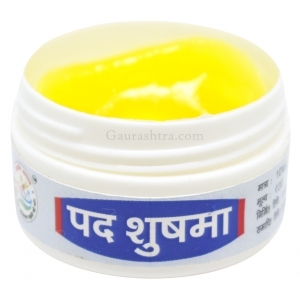 Stop experimenting and wasting money on your hair. 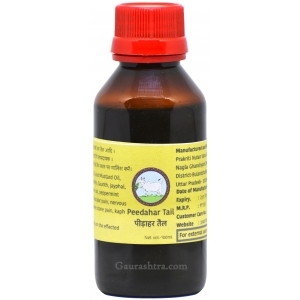 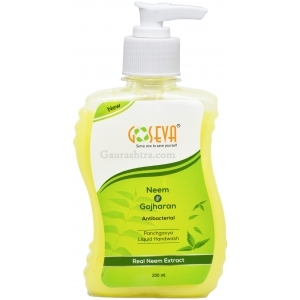 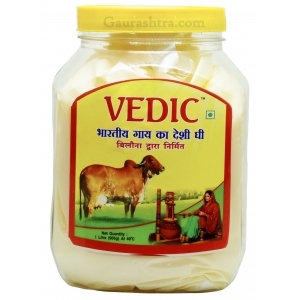 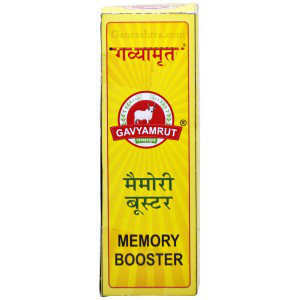 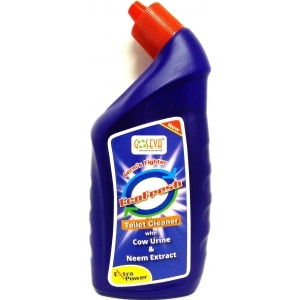 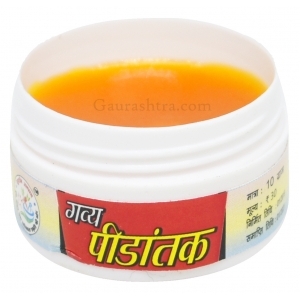 Buy Panchagavya Hair Oil by GoSeva and Pathmeda with endless benefits of Cow's Ghee and Gomutra. 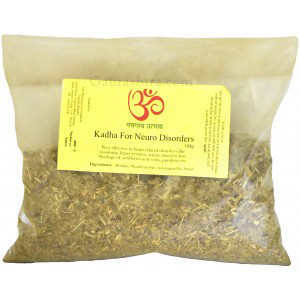 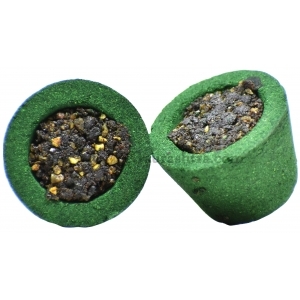 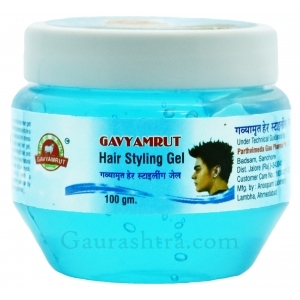 Keeps your scalp dandruff free and helps you get dense hair. 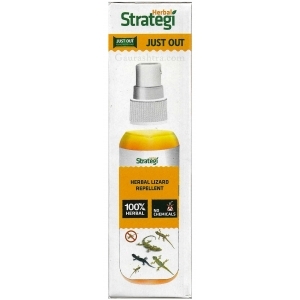 Traditionally prepared hair oil has a mixture of various authentic valuable herbs. 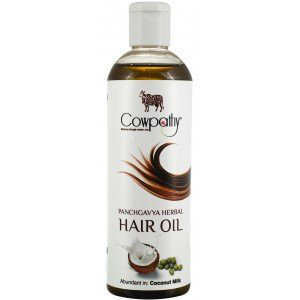 Mineral oil free hair oil to help you get the best you deserve. 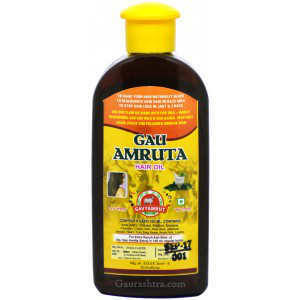 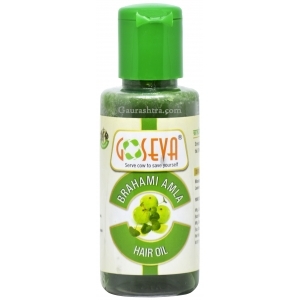 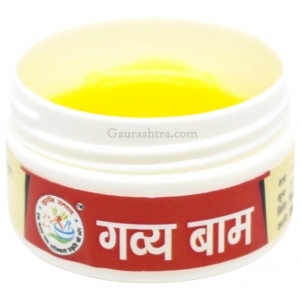 Buy your Hair Oil from various brands like GoSeva and Pathmeda.